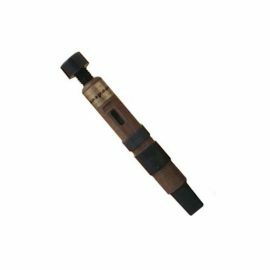 The Clanrye pipe chanter reed requires no blowing in period and features an extended life cycle over cane pipe chanter reeds. Strength of reed does not decline over time as cane reeds do. 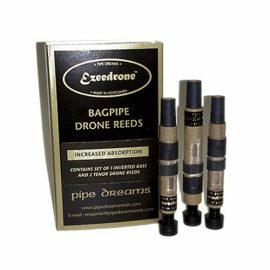 The Ezee Drone Bass Reed is very efficient and steady. Four different types are offered. The inverted reed really helps in strike ins as there is less propensity for double toning. 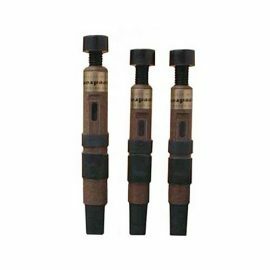 The Ezee Drone Reeds are very efficient and steady. 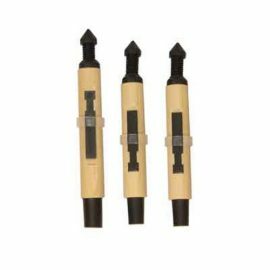 They are the most popular drone reed in the world. 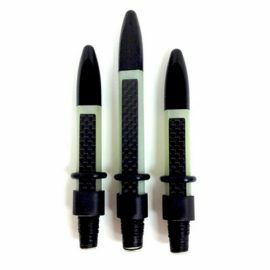 The Ezee Drone Reed High Absorption are very efficient and steady. Same ease of set up as Ezee Drone but with much more moisture capabilities. 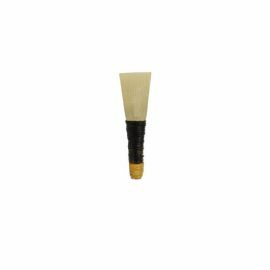 EzeePC bagpipe pipe chanter reeds are easily suited to a wide variety of pipe chanters. They are bright, free flowing and tonally true in a number of pipe chanters we have tested the reeds in. 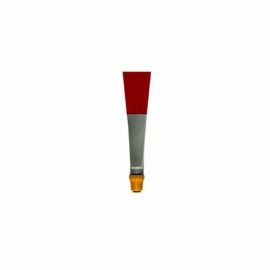 As only the highest grade cane is utilized in the manufacture of the EzeePC reeds the quality is very consistent. 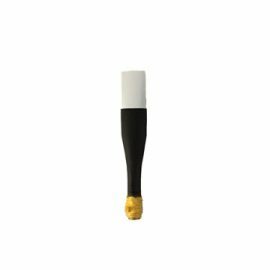 The G1 pipe chanter reed is one of the top choices amongst the top piping competitors and world’s leading pipe bands. 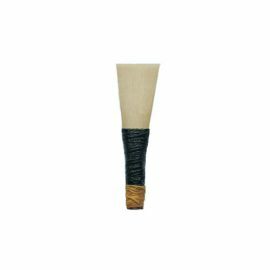 G1 practice chanter reeds are made from the finest raw materials producing a great sounding reed that is also durable. 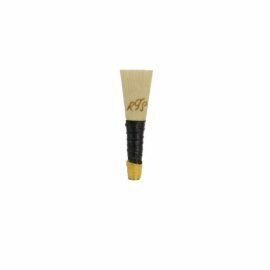 The Kinnaird Evolution Drone Reeds are an excellent choice for overall tonal consistency and ease of set up. 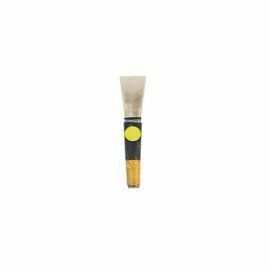 The MacPhee pipe chanter reed is one of the top choices amongst the top piping competitors. The RT Shepherd classic cut pipe chanter reed is manufactured within superior quality control techniques. Very stable and vibrant. The Selbie Drone Reeds are very efficient and steady. They sound just like a good set of cane drone reeds but without the bother of maintaining them. The Tru-Tone Practice Reed provides a melodic resonant sound. Superior manufacturing ensures long lasting life for the reed.